WowWee's Magnaflex has been chosen as a 2018 TOTY finalist for the title of “Creative Toy of the Year”. Finalists were chosen by the TOTY nomination committee from 600 nominators. This committee is comprised of 20 industry experts. 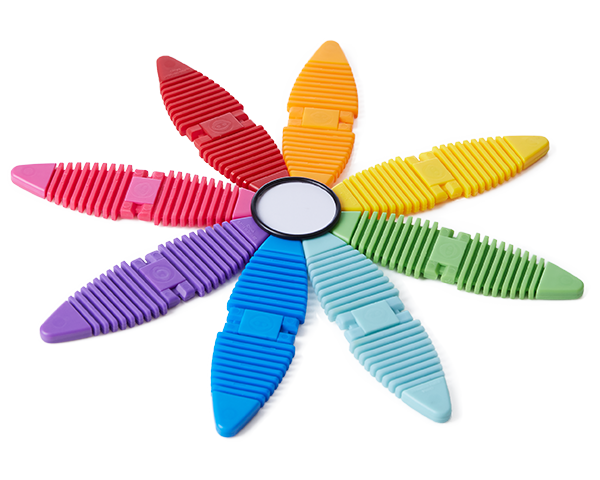 We're calling all our wonderful WowWee and Magnaflex fans to vote for Magnaflex on the ToyAwards.org website. Show us your love and vote!